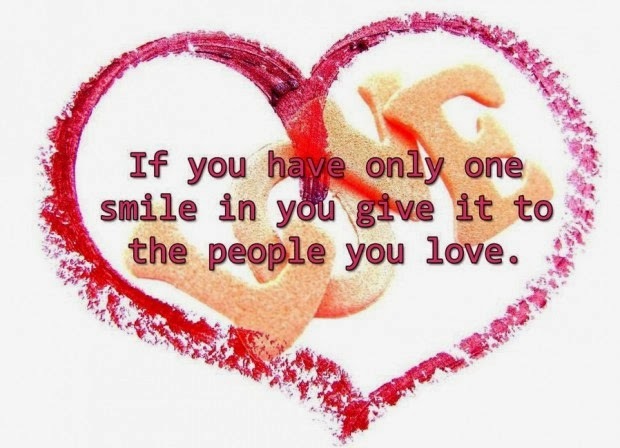 If you want to surprise that person who makes you feel good, who makes you feel happy, that person who shares your life, your good and bad times and definitively is THE PERSON, send him or her one of the following Valentines Quotes. My days and nights are spent thinking of you. My dreams have come true now that you are in my life. Happy Valentine's Day! Happy Valentine's Day to the sweetest valentine I could want. You are my sweetheart, and I am glad you're mine. It's like this... 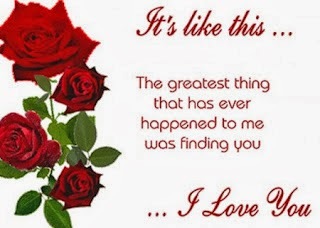 The greatest thing that has ever happened to me was finding you... I love you. 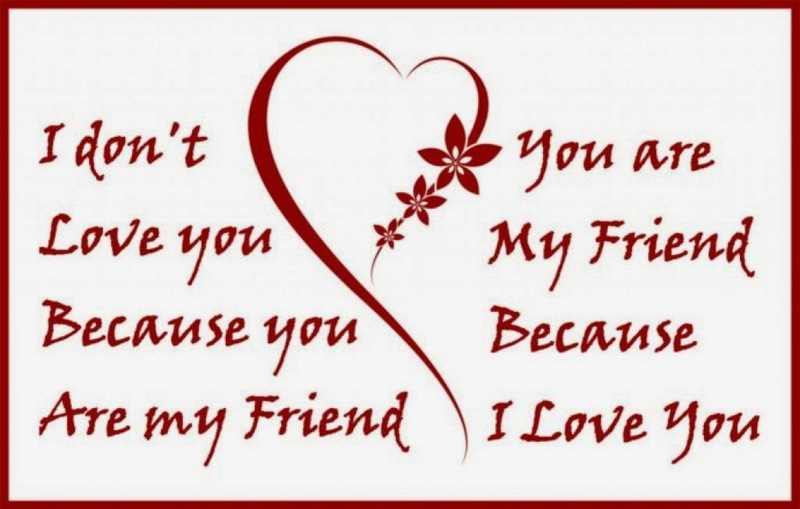 I don't love you because you are my friend, you are my friend because I love you. We don't need to rush. If somethings bound to happen, it will happen. 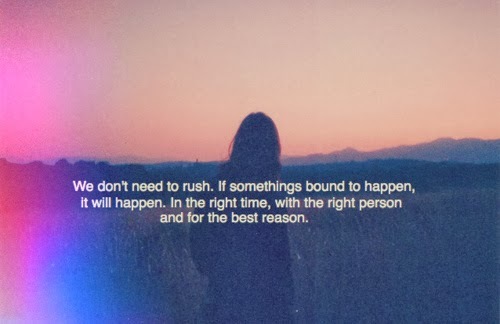 In the right time, with the right person and for the best reason. 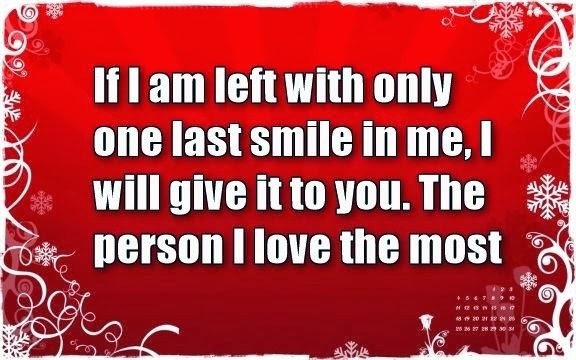 If I am left with only one last smile in me, I will give it to you. The person I love the most. 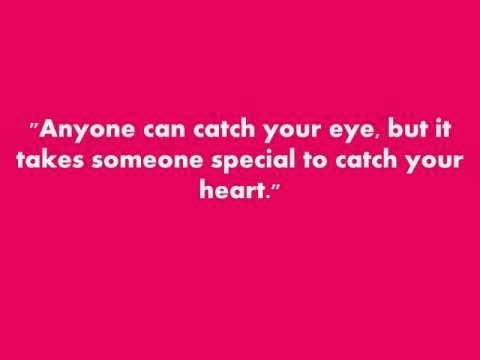 Sometimes we make love with your eyes. Sometimes we make love with our hands. Sometimes we make love with our bodies. Always we make love with our hearts. 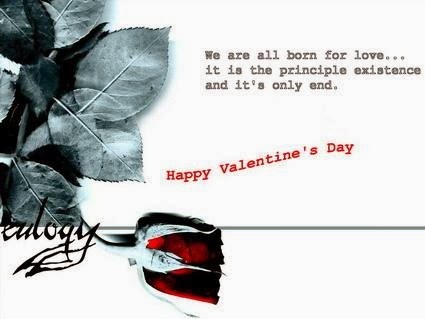 We are all born for love... it is the principle existence and it's only end. Happy Valentine's Day. 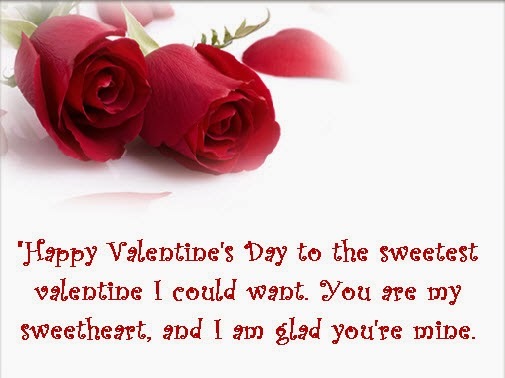 I hope you have enjoyed these Valentines Quotes.